From the government shutdown to his proposed 'End Dark Money Act,' the freshman congressman has been busy getting to know the ropes of Washington, DC. 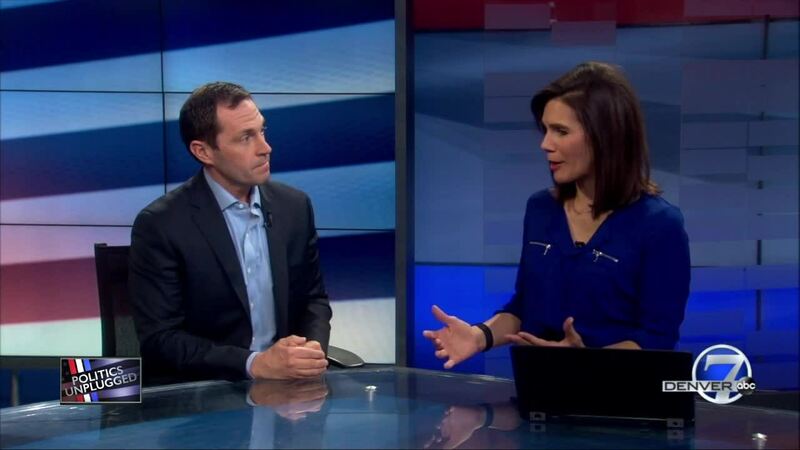 DENVER -- Rep. Jason Crow, D-Colorado, has had a lot to consider during his first weeks in office. From the government shutdown to his proposed 'End Dark Money Act,' the freshman congressman has been busy getting to know the ropes of Washington, DC. Rep. Crow talks about those experiences with Nicole Brady on this week's Politics Unplugged .